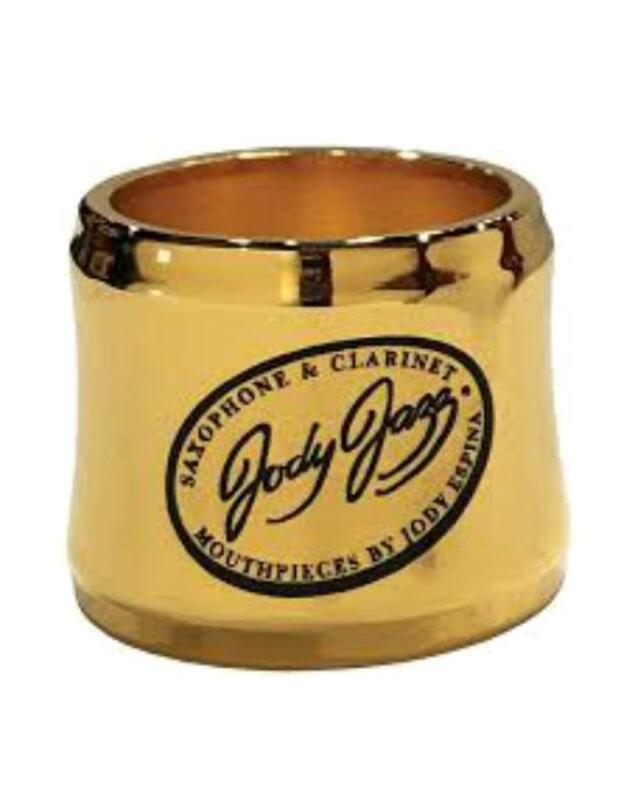 The Ring Ligature is an elegant solution to the problem with ligatures that dampen vibration of the reed. 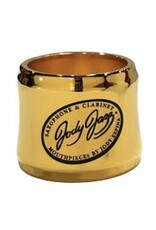 The Ring’s self locking CNC machined taper touches on three points only; the left and right side of the reed and on top of the mouthpiece. The Ring Ligature has no moving or added parts, thereby increasing the efficiency of vibration. The optimum wall thickness has been chosen to create the most freedom and vibration of the reed which also increases the amount of harmonics present in the saxophone sound. The ligature is CNC machined brass and will be available in two plating options: Sterling Silver and 24kt Gold.